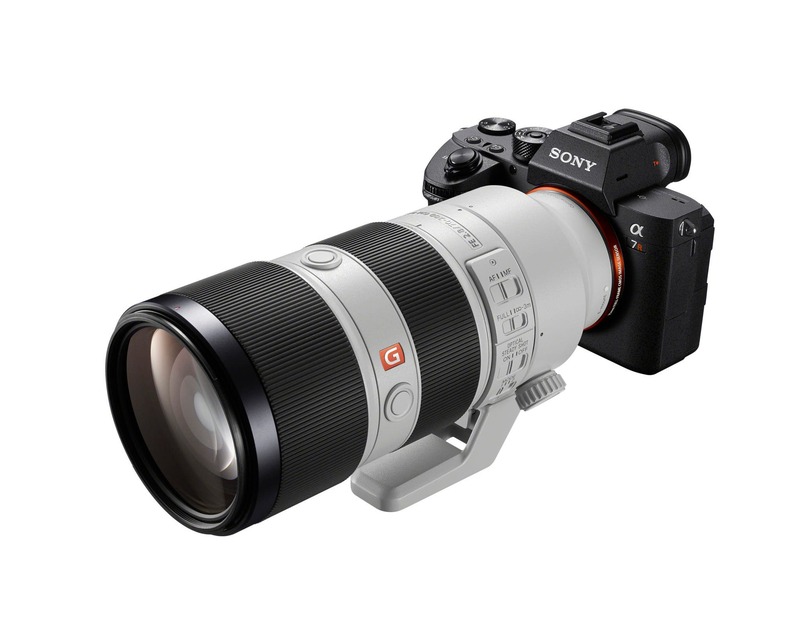 The Sony a7r III borrows a lot from the Sony a9. 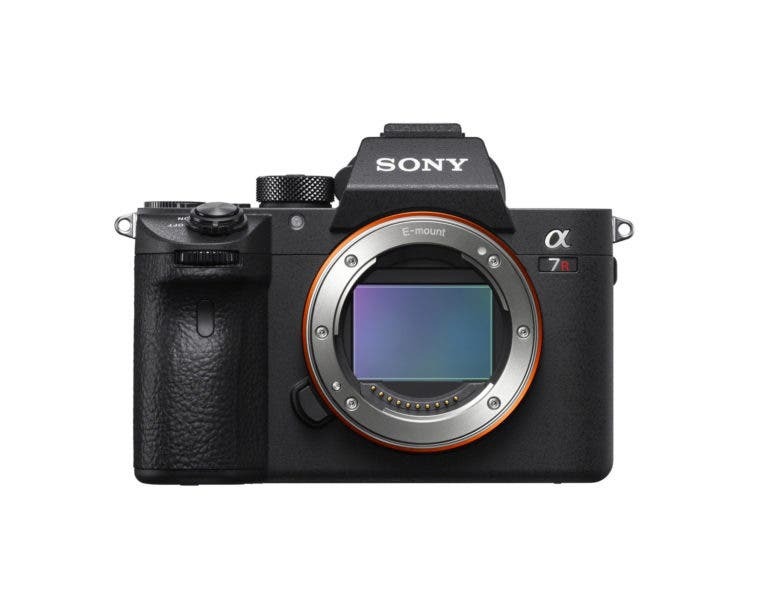 Sony has just announced the latest addition to their A7 line of full-frame mirrorless cameras, bringing the series into its third generation with this announcement of the Sony A7R III. 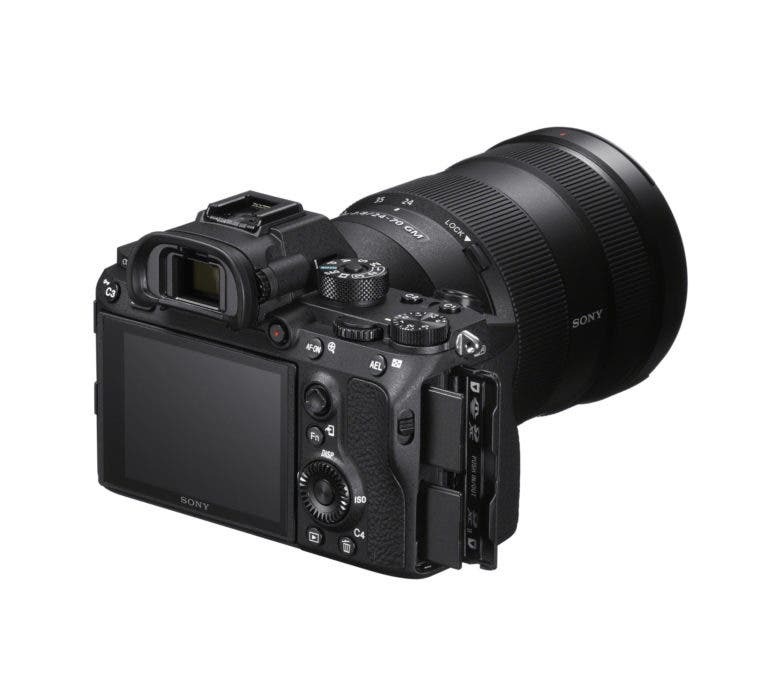 The camera features the same 42.4MP sensor as its predecessor, the A7R II, but with some key improvements to the processor and AF technologies that will make this a really enticing camera to those looking for a great blend of resolution and speed. 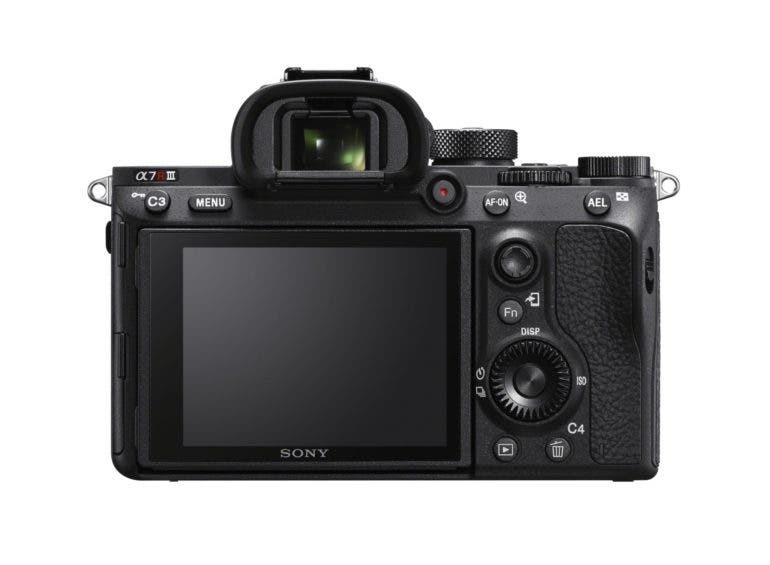 As noted above, the A7R III features the same exact sensor as the A7R II did, but as Sony explains it, virtually every other aspect of the internal hardware has been upgraded to take full advantage of what the sensor is capable of. They are now boasting 14bit RAW files for all still images, as well as a full 15 stops of dynamic range. 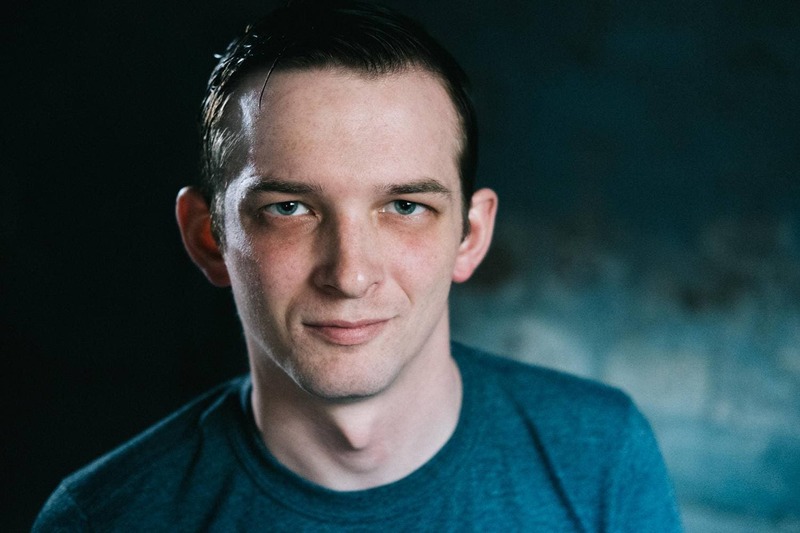 That just hits the image quality side of the camera, the A7R subseries has also gotten a huge AF improvement thanks to some trickle-down features from the A9. 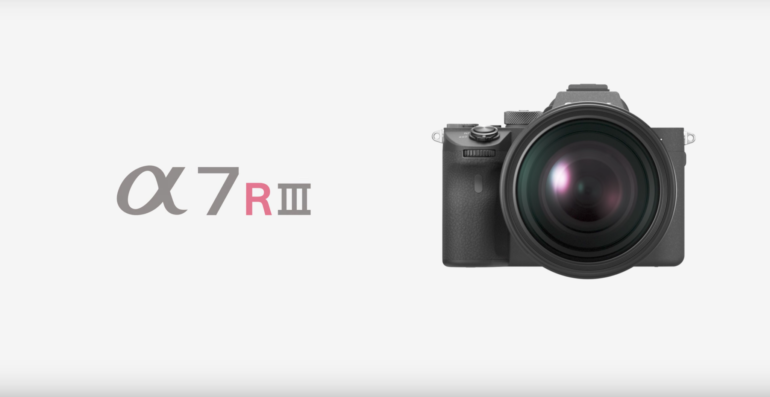 Sony is touting the A7R III’s AF as being two times faster than the A7R II. That is attributed to faster processing, and something like 68% of the sensor being covered by a combination of 399 Phase Detect AF points and 425 Contrast Detect AF points. Oh, and the AF is accurate down to -3EV. Additionally, the A7R III is capable of 10FPS with full AF and AE functionality at the full 42.4MP resolution making this an incredibly impressive camera as in the past this was always the trade-off. You needed to pick if you wanted resolution or speed, you couldn’t have both, and while the A7R III isn’t the fastest, nor the highest resolution, it does appear to be an incredible combination of the two. 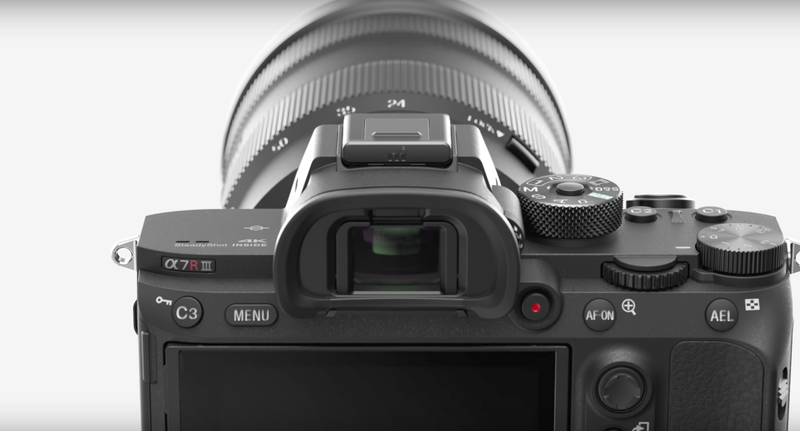 The A7R III will also be the first interchangeable lens camera to feature a USB-C port which can be used for charging or tethering. Interestingly enough, the camera maintains a Micro USB port as well, meaning you can be charging the camera with one USB port and tethering with the other. A really unique but welcome feature no doubt. You also get another upgrade in the A7R III that professionals have been clamoring for – dual SD card slots (one UHS-I, one UHS-II). 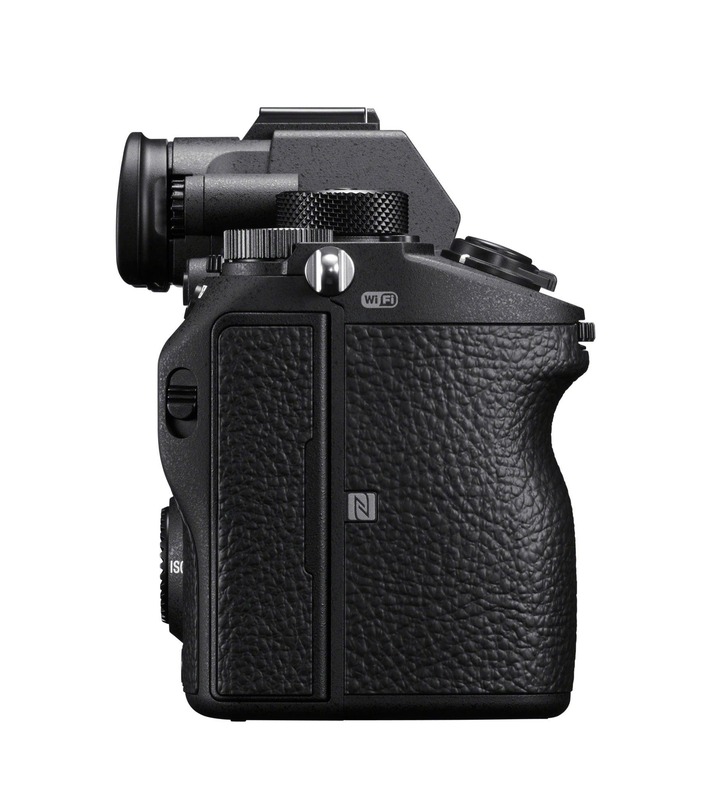 You are also looking at a camera body that is virtually unchanged from the A7R II, just with the addition of a joystick (which Sony insists on calling a multi-selector). 4K full sensor width video at 24/30p, and 1080p at 120FPS. 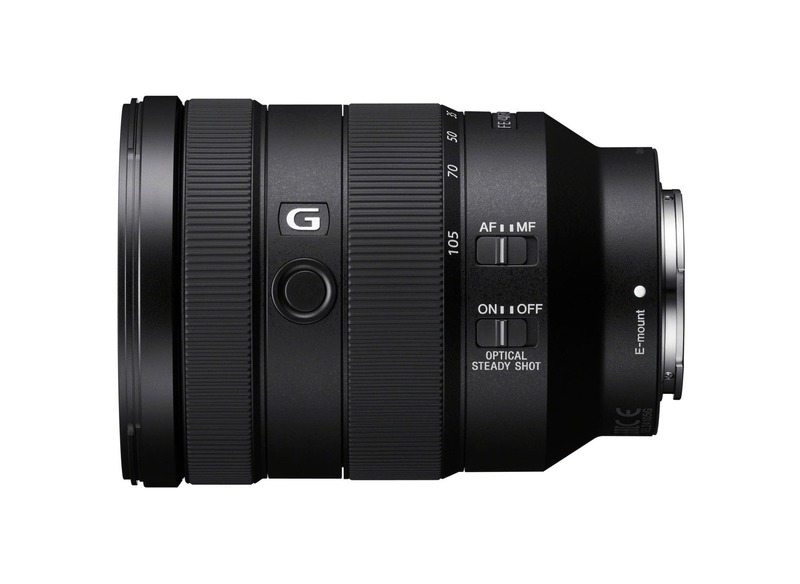 This will all be available in November, just in time for that Holiday rush, for a retail price of $3199 (same as what the A7R II was announced at). We will be getting our hands on the A7R III here shortly and we will have some initial impressions up soon, so stay tuned for that.